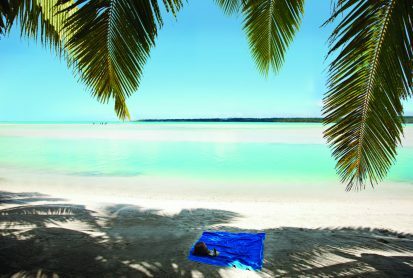 The Cook Islands form an archipelago located in the South Pacific Ocean between Hawaii and New Zealand. 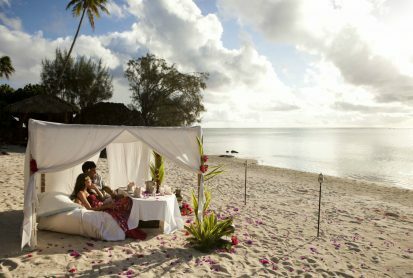 These islands are one of the favorite destinations to go for honeymoon or couple trip. Between May and October is the best time to visit the islands. 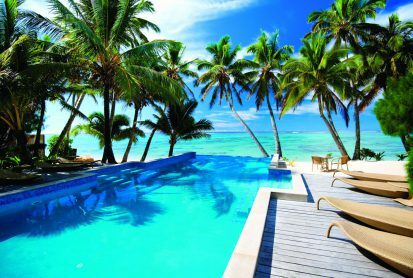 Air New Zealand and Pacific Blue (part of the Virgin Group) are the only international airlines flying regularly to the Cook Islands. Variations during the seasons are minimal, with temperatures between 18 ° C and 28 ° C in winter (May to October), and from 21 ° C to 29 ° C during the summer (November to April). 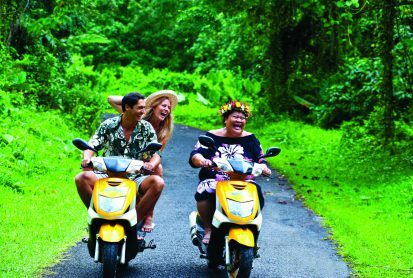 The requirement for a visa is not necessary to visit the Cook Islands as long as you go on vacation. Permits are valid for 31 days and delivered upon arrival. 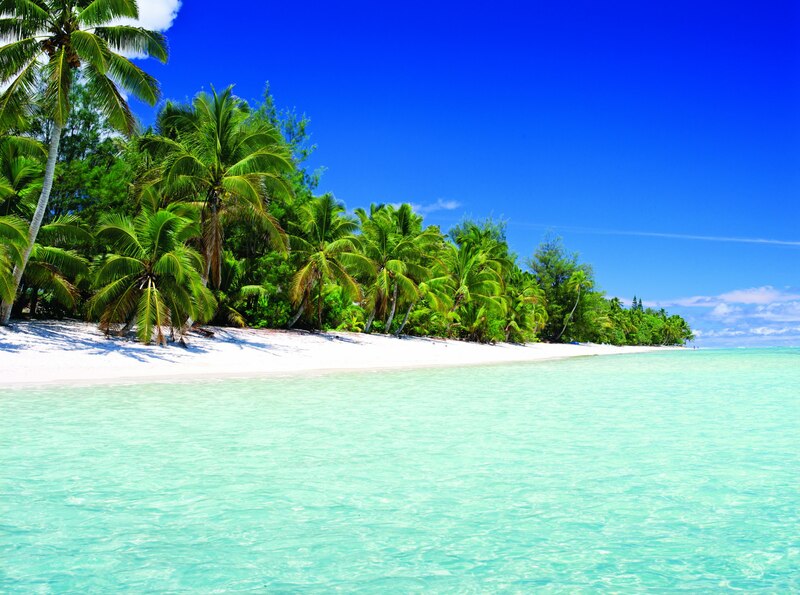 Cook Islands has two official languages: English and Maori, also called “Rarotongan”. The electric current is 240 volts. Most hotels and resorts have “multi plugs” that will allow you to use electrical appliances as long as they operate with 240V. The currency is the Cook dollar but its price is always that of the New Zealand dollar, because they are the same currency. You can use New Zealand tickets on the islands although the currencies are not accepted.